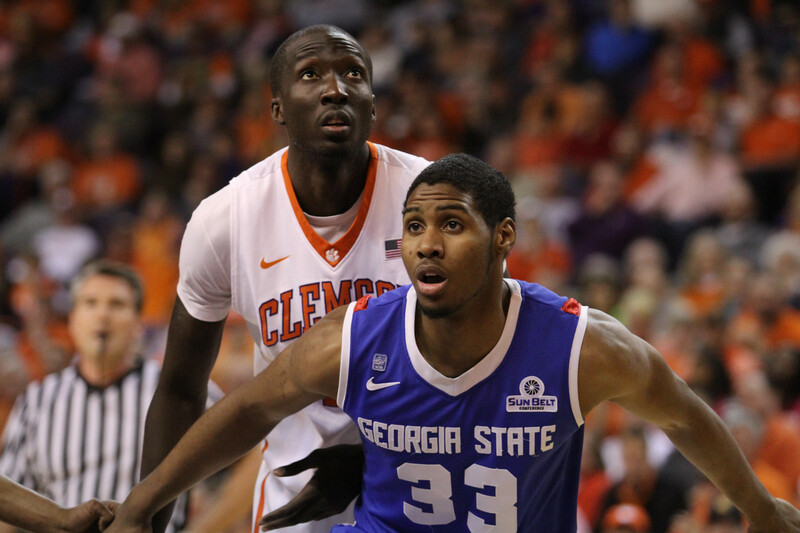 CLEMSON, S.C. – Ibrahim Djambo is transferring from Clemson, the athletic department announced today. Djambo played just one season after transferring from Three Rivers Community College in Missouri last spring. Djambo averaged 1.9 points per game in 32 appearances this past season, playing 9.2 minutes per game as a reserve power forward.